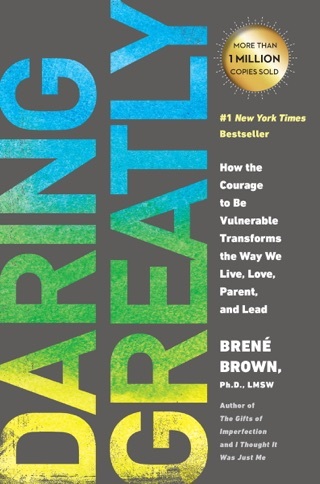 TEDTalk phenom and New York Times–bestselling author Brené Brown wants you to be absolutely and unapologetically yourself. 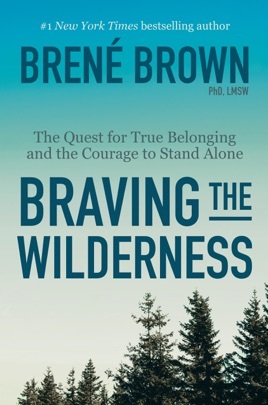 In Braving the Wilderness: The Quest for True Belonging and the Courage to Stand Alone, Brown provides a blueprint for living an authentic life in these challenging times. 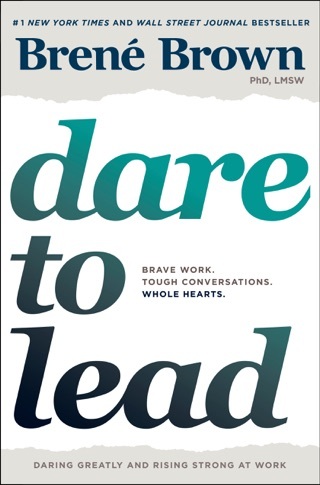 She offers potent, witty advice on everything from maintaining civility during political disagreements to celebrating community in an increasingly disconnected world. I highly recommend this text! It’s engaging and offers clarity of current issues and tactics to address them! The heart of the idea is there but does not deliver in a way that is either new or deeply insightful. 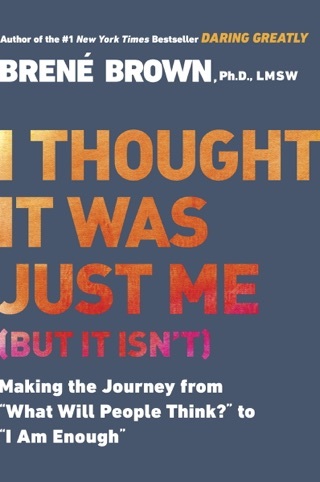 I was expecting to gain either a more systemic understanding to the central issues of belonging, or what it means to belong in a boiling climate of divisiveness. 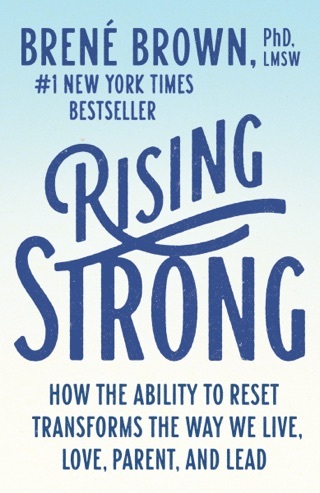 Instead it read as simplistic, repetitious folk-wisdom that characterizes the self-help genre. I would love to see the ideas re-cast in a work of fiction, as neither the author’s academic research or ability to present something new served this format. Worst book I’ve read this year so far. At the beginning it was descent then it went downhill from there. 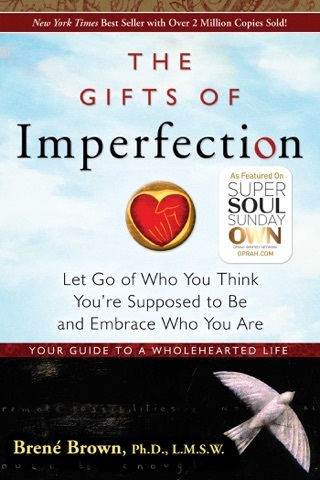 Very disappointed, just another self help guru trying to sell as many books as possible.